Save up to 30% on selected lines across the whole range at BHS for three days ending Sunday 12th September. 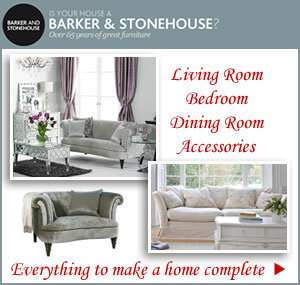 Wedding, womenswear, baby, homewear, lighting, menswear and of course furniture, sofas and armchairs are all included. 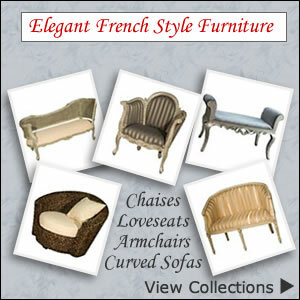 We found these stylish chaise longues on offer with 10% off the price. 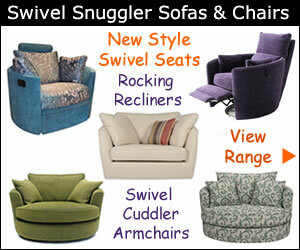 There are six fabulous colours to choose from: pearl, silver mink, olive, damson, petrol blue and black. Finding the perfect match to your home decor will be easy with the neutral shades making a perfect backdrop to any room. Chaises are ideal for a bedroom lounger and make elegant focal point to a modern or classic style lounge, dining room or study. 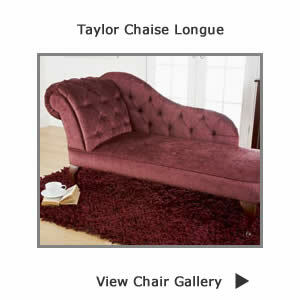 The Taylor Chaise is fully hand tailored with Show-wood feet in a choice of silver or ebony finishes. Its classic styling with a timeless button back is most elegant best of all you can save 10% in the BHS sale.